Nations like Russia and China make billions of dollars a year in the arms industry. Their arming of other nations with the latest in defence technology is not only a means of supporting their respective economies, it also fits into a diplomatic and national defence strategy of their own. As information technology increasingly shapes the future of economics, society, politics and even warfare, the export of "information arms" appears to be an emerging opportunity not only for a nation's economy, but also in enhancing a global balance of power that may help guard against rogue global super powers. Russia and China also have begun developing infrastructure, platforms and indeed, entire strategies for defending their information space as well as their physical territory and their economic interests. These include information technology alternatives to large, predominately United States-based technology corporations and the products and services they provide. In Russia, VKontakte, or VK, is the Russian version of America's Facebook. Among Russian speakers, VK is by far more popular. With some 450 million users worldwide, it is one of the most popular social media networks on the planet. In addition to the economic benefits of a large, popular social media platform being based in Russia, VK allows the Russian government and the Russian people to decide how social media is used within their borders rather than such decisions being made in California, or less desirably still, in Washington. Yandex is Russia's answer to Google. 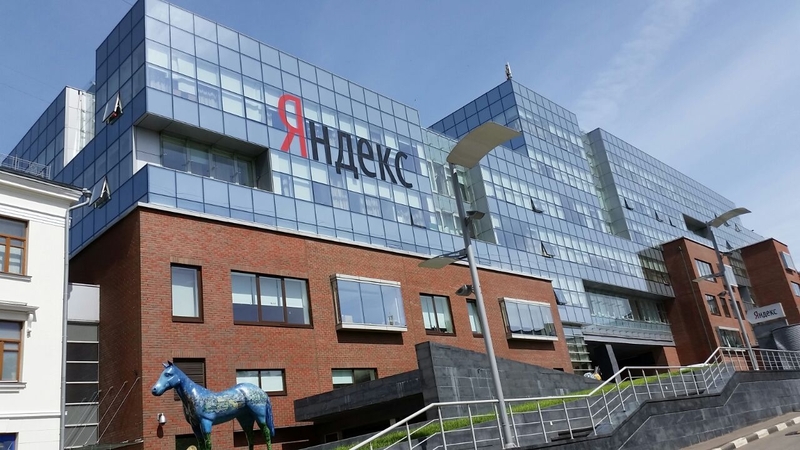 An Internet search engine, e-mail host, cloud service and engaged in research and develop regarding cutting-edge technology like artificial intelligence, Yandex gives Russia a means of closing the technology gap between itself and the United States, not only in economic terms, but in terms of national security as well. China also has a large and growing number of information technology companies, keeping the profits made off of China's growing online population within China as well as giving China the ability to also decide how this technology is used within its own sociocultural, economic and political context. Sina Weibo, considered a combination of US-based tech companies Twitter and Facebook, has over 500 million registered users. Decisions about appropriate content are made by China, for its primarily Chinese user base, not by California or Washington. Platforms like Baidu are not only engaged in traditional IT goods and services, but also engages in research and development in regards to artificial intelligence and other breakthroughs that may serve China's economic growth by exploiting future opportunities and guarding against future threats. Additionally, both Russia and China have developed their own media organisations capable of competing directly against US and European platforms that had until recently, dominated global media for decades. 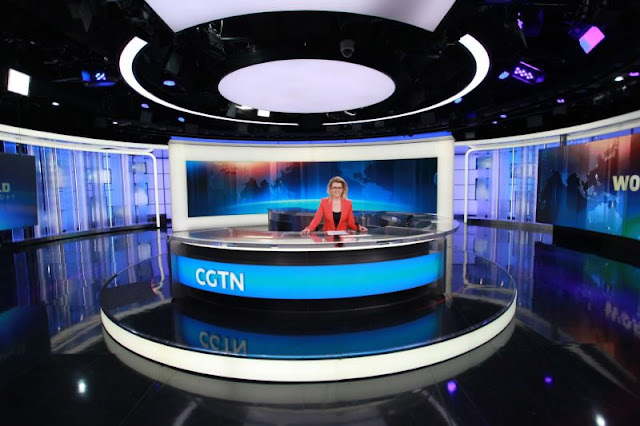 Russia Today (RT), China Global Television Network (CGTN) and other networks have helped offset the monopolistic power and influence of the Western media. Together, through traditional media and IT, the media and technology strategies employed by Moscow and Beijing create a template other nations have been attempting to follow in order to better represent their own respective, independent interests. And just as a nation's military exists to protect more traditional concepts of physical territory, airspace and waterways, these new strategies regarding media and information space seek to protect this emerging world of information and communication. 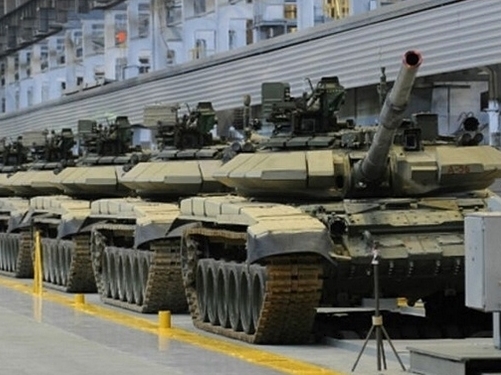 Just as Russia and China make battle-tested arms available to other nations to protect these more traditional concepts of physical territory, both nations can also profit economically and in terms of national security by exporting "information arms." By creating a geopolitical and military balance of power across the globe, particularly against nations seen as competitors or even threats to Moscow and Beijing, both nations are better able to weather the power and influence of Washington, London and Brussels collectively than by themselves. As information warfare becomes increasingly important, Moscow and Beijing find themselves with the same requirements regarding a collective concept of tying down and countering Western power and influence in information space. Alone, Moscow and Beijing have managed to protect their respective interests within information space. Should they produce and successfully export "information arms" to other nations, the number of nations able to confront and roll back US and Europe's monopoly over information technology and media platforms will increase. While Moscow and Beijing will not enjoy the sort of direct influence over these nations the US and Europe does when co-opting and and directly controlling a targeted nation's information space or media, they will benefit from a more equitable and sustainable multipolar arrangement where nations are better able to represent themselves and their interests rather than serving as an amplifier and proxy for Washington, London or Brussels. A greater global balance in which each nation is able to successfully defend its respective information space from foreign influence means that no single nation will be able to co-opt another and unduly increase its influence, and thus unable to menace others upon the global stage. Russian and Chinese technology and media experts, therefore, could devise training and packages that enable foreign governments to create their own independent and competent alternatives to the American and European-based systems they currently depend on. 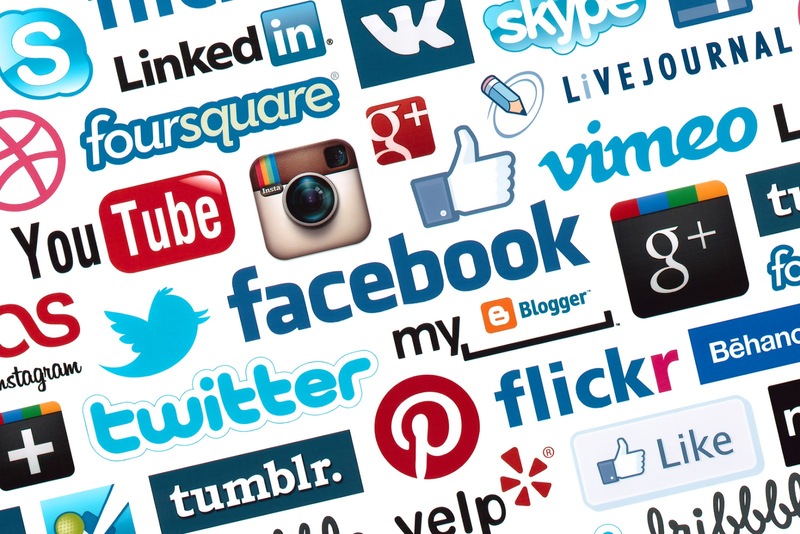 In Thailand, for example, the largest social media and IT platforms used include Facebook, YouTube and Google. Its media is deeply infected with Western influenced, and in some cases, Western trained and directed editors. 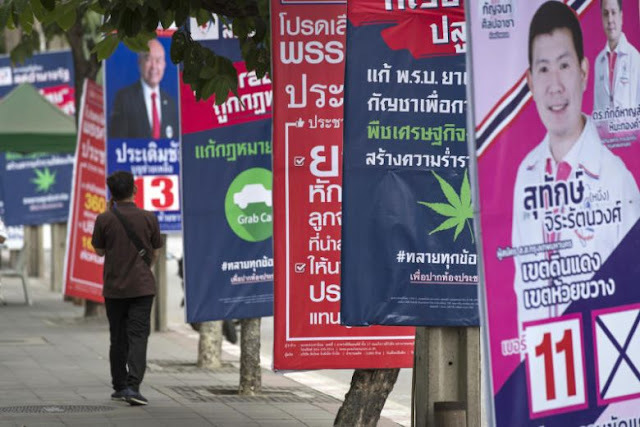 While some of its domestic media may support primarily Thai interests, it has no significant independent international media platform.When political conflict erupts in Thailand, the outside world can only view it through the lens of US and European media organisations. Even Russian and Chinese media sources find themselves referring to Western media sources in their own articles, or citing US and European-funded media organisations operating inside of Thailand itself. Should Moscow or Beijing equip nations like Thailand with a fully functional, international media platform as well as its own IT enterprises, not only would Thailand be better able to represent itself and its own interests rather than fall prey to those of the West, nations like Thailand would be one less source repeating narratives about Russia or China that served Western interests. It is a mutually beneficial arrangement between nations that already understand the many benefits of selling and buying arms for defence against more traditionally understood threats within a more traditionally defined world paradigm, updated to reflect the increasingly important role information technology plays in terms of economics and national security.